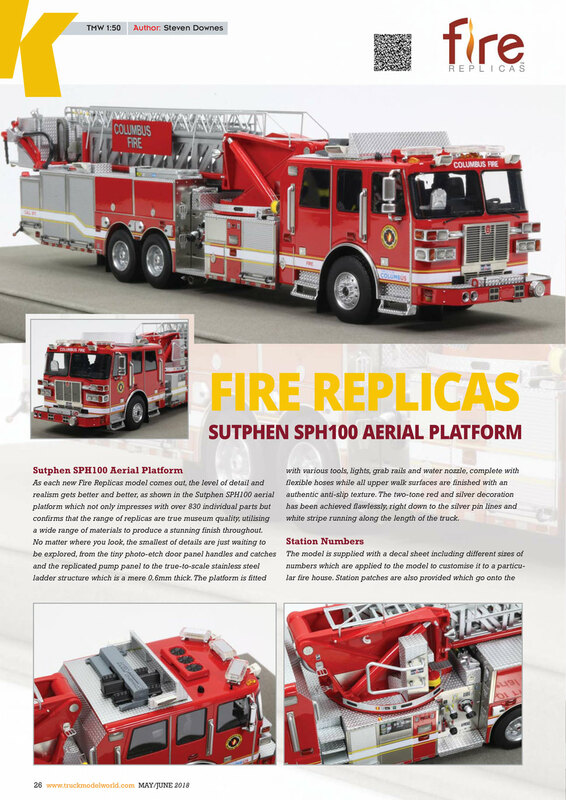 The first museum grade Sutphen Tower for the Smokin' 22's in Battalion Four. 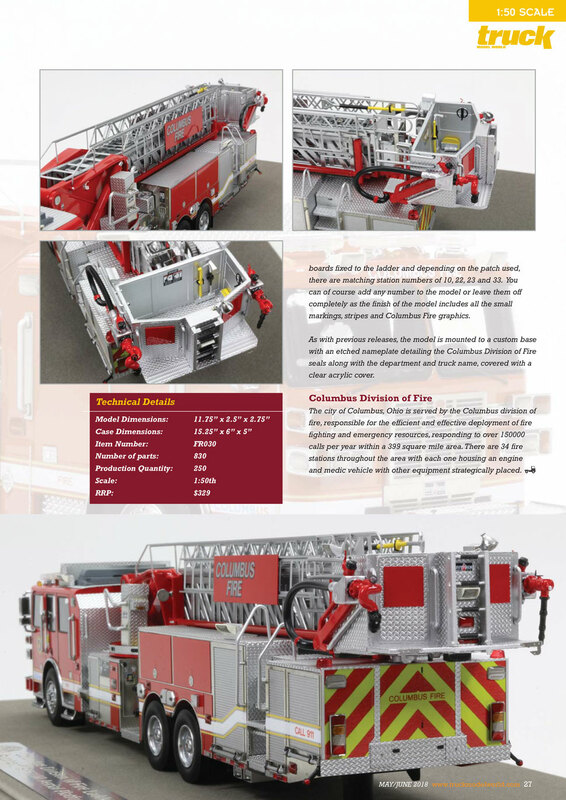 The Columbus Ladder 22 is set apart with its razor sharp stainless steel ladder structure. This is a critical component of museum grade precision and makes for an amazing first impression.